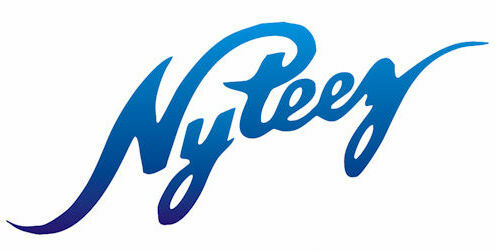 Nyteez Winter White Cyber Flash Sale! Ends December 3rd. While supplies last! Dresses, tops, sweaters and more!